2 BHK - 50000 Sq.ft. 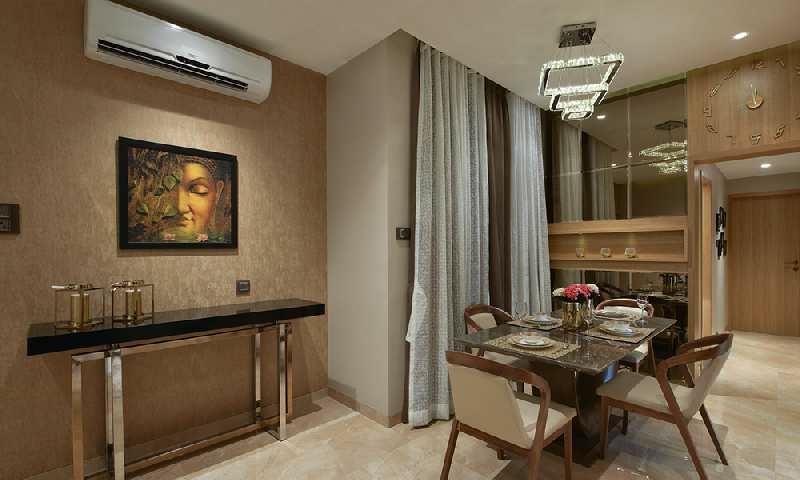 2 BHK Flats/Apartments for Sale in Mira Road, Mumbai - 1050 Sq.ft. 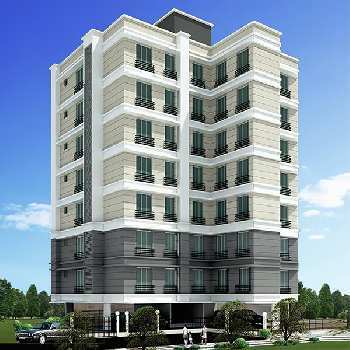 Built Up Area : 1050 Sq.ft., Plot / Land Area : 50000 Sq.ft., Carpet Area : 850 Sq.ft. 1 RK / 754 Sq.ft. 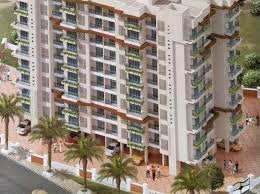 3 BHK / 1815 Sq.ft. 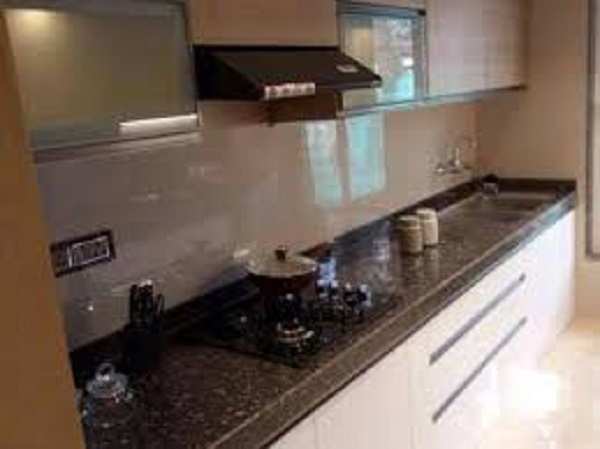 1 BHK / 635 Sq.ft. 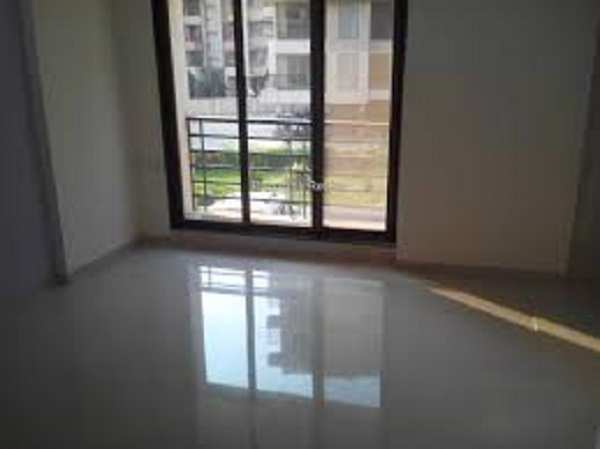 1 BHK / 693 Sq.ft. 2 BHK / 662 Sq.ft. 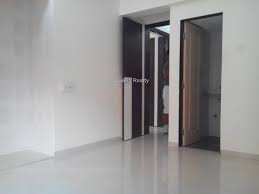 1 BHK / 323 Sq.ft.